I always like to have something in the diary to look forward to; a new event, a show to go to or a gig coming up on the calendar. 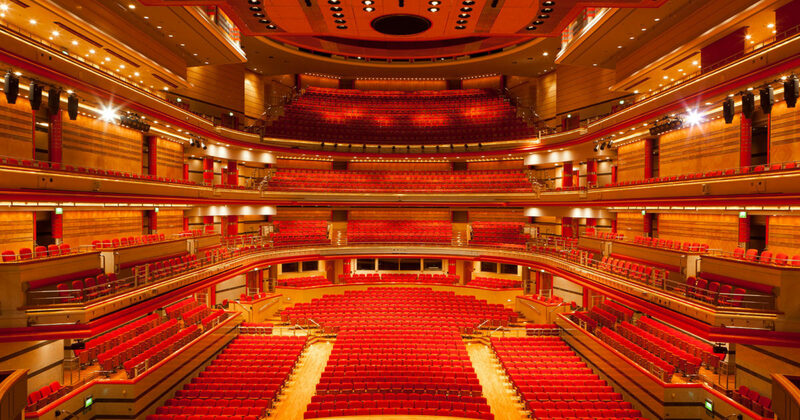 Having worked with Town Hall Symphony Hall Birmingham for a while now, and reviewing so many fantastic events over the past few years, I know first-hand what an eclectic and exciting mix of events they have on offer, no matter your musical taste and for everyone in the family. 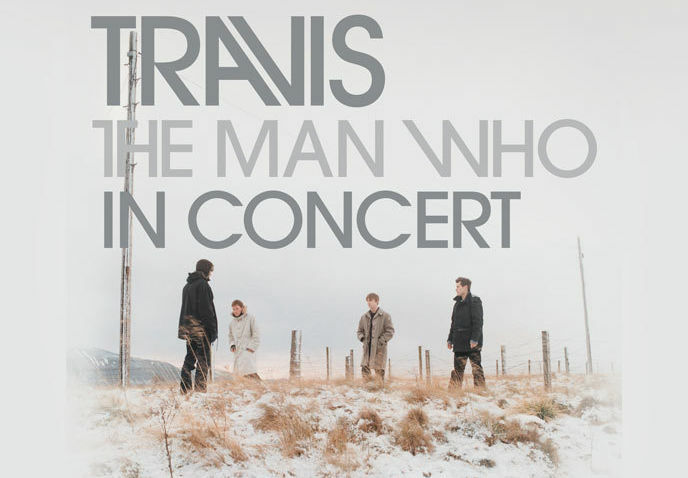 Travis - The Man Who in Concert, Monday 25th June: Hubs and I love this band and first went to see them very early on in our relationship, so they hold a special place for us and we've seen them many times over the years. I can't wait to see them in this special location, it'll be such a different experience. 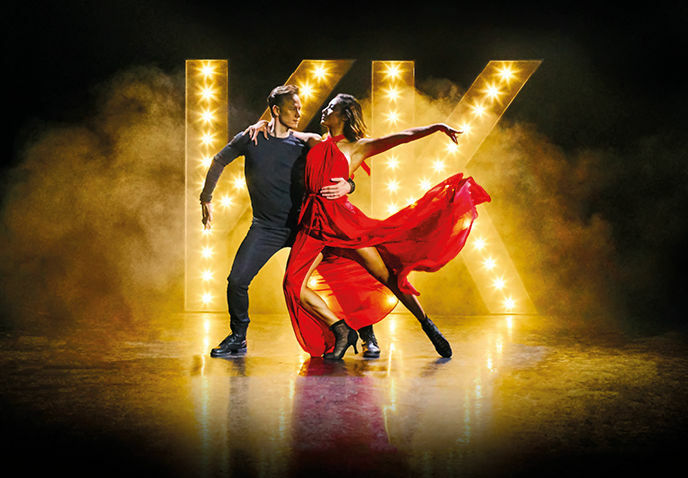 Kevin and Karen Dance Live Tour, Saturday 14th July: I worked with this Strictly Come Dancing pair a few years ago and one of my best friends used to dance with Kevin when she was a young teen. We went to see them when they came to Birmingham on their tour last year and absolutely loved the show, so we cannot wait to go back again and we swept away by their charm and their talented crew. 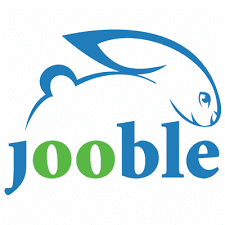 Stay tuned for reviews and you can follow me on Instagram for live updates at each event too. Here's a few other upcoming events this summer that might catch your eye (the full what's on guide can be found here and you can search by category). For the first time ever, Town Hall Symphony Hall brings together a 17-piece orchestra to perform the works of Pharrell Williams. 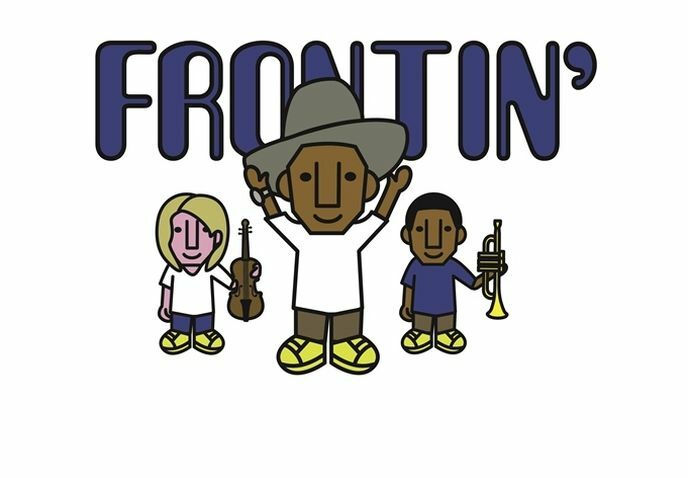 Comprising of local Birmingham musicians 17-Piece Orchestra Frontin’ Pharrell – Live is at Town Hall, Birmingham on Friday 27 July 2018 at 8:00PM. Celebrating the twelfth anniversary of his debut album, In My Mind, this unique orchestral re-imagining will showcase the staggering quantity of R&B, rap, and pop hits from this Grammy Award winning producer, songwriter and fashion icon. Released in 2006, In My Mind featured collaborations with artists like Kanye West, Jay Z, Snoop Dogg and Gwen Stefani and was nominated for Best Rap Album at the Grammy Awards of 2007. With vocals from Call Me Unique, the 17 piece orchestra will feature of a host of local Birmingham talents with members from groups such as TROPE, Delta Autumn and Gorillabot. 17-Piece Orchestra Frontin’Pharrell – Live is at Town Hall, Birmingham on Friday 27 July 2018 at 8:00PM. Tickets are £17 including ticket commission and go on sale to THSH members at 10am Thursday 29th March and on general sale at 10am on Friday 30th March. Ten time Grammy award winners Take 6 will make their welcome return to Birmingham when they perform at the iconic Symphony Hall on 20 July for their only full UK show of 2018. Heralded by Quincy Jones as the “baddest vocal cats on the planet!”, Take 6 is the quintessential a cappela group and model for vocal genius. With praise from such luminaries as Ray Charles, Stevie Wonder, Brian Wilson, Ella Fitzgerald and Whitney Houston, the multi-platinum selling sextet has toured across the globe, collaborated across genres, and is recognised as the pre-eminent a capella group in the world. 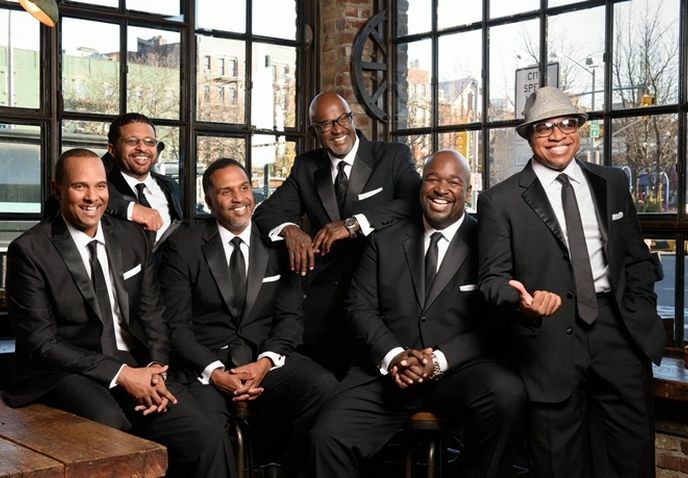 Showing the global appeal of this phenomenal group, Take 6 celebrated their 25th Anniversary last year with a World Tour including Asia, South America, eastern and western Europe and the United States and debut tours of Australia and Canada. Receiving rave reviews and overwhelming audience reception wherever they go, they remain the quintessential and pre-eminent a capella group in the world, working harder than ever, and loving every minute of it. Take 6 will perform at Symphony Hall on Friday 20 July at 7:30pm. Tickets are priced £28, including £3 ticket commission. Tickets can be purchased via the THSH website, by calling 0121 780 3333 or at Symphony Hall box office. 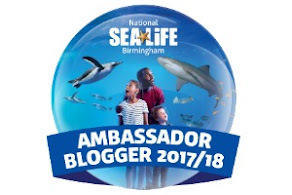 What will you go see in Birmingham this summer? 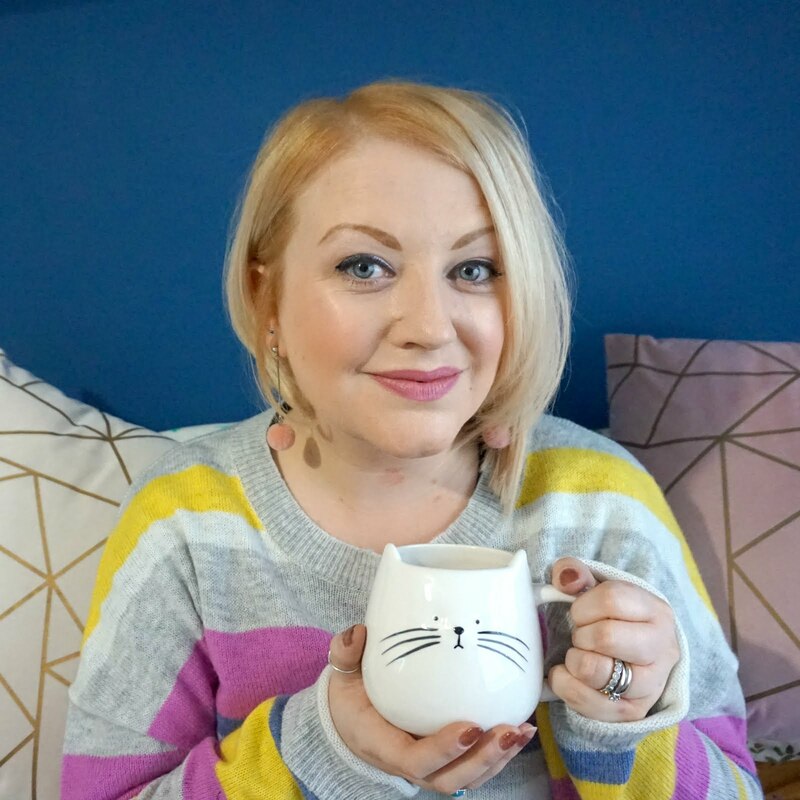 * I am a blogger ambassador for THSH.